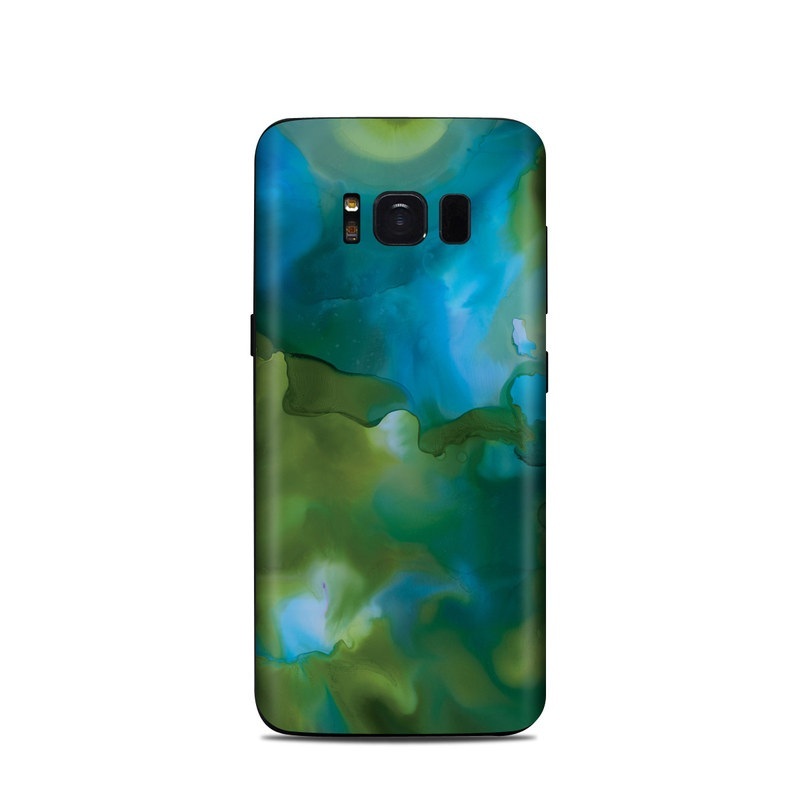 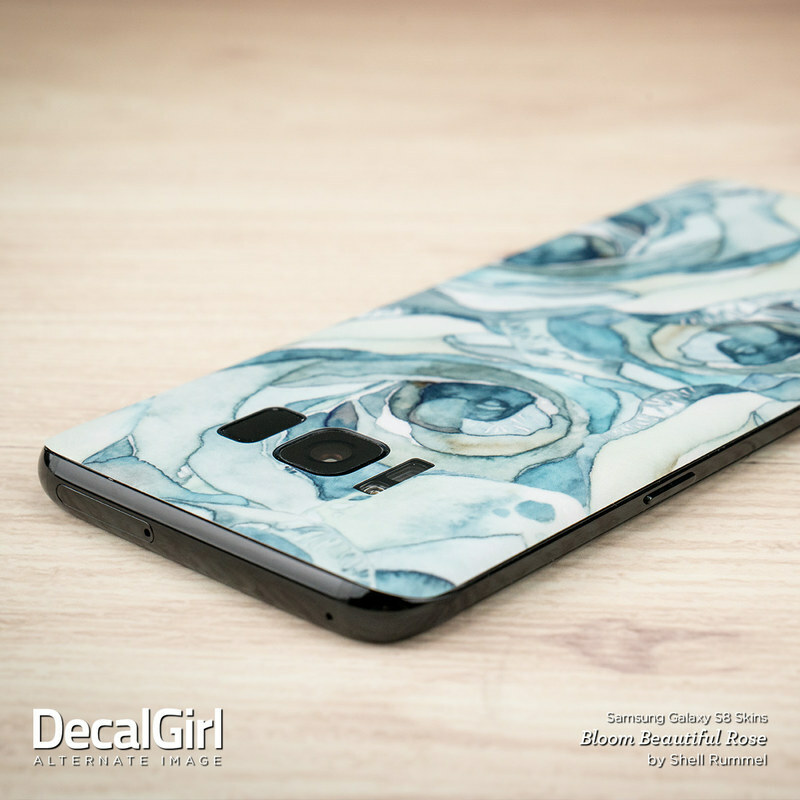 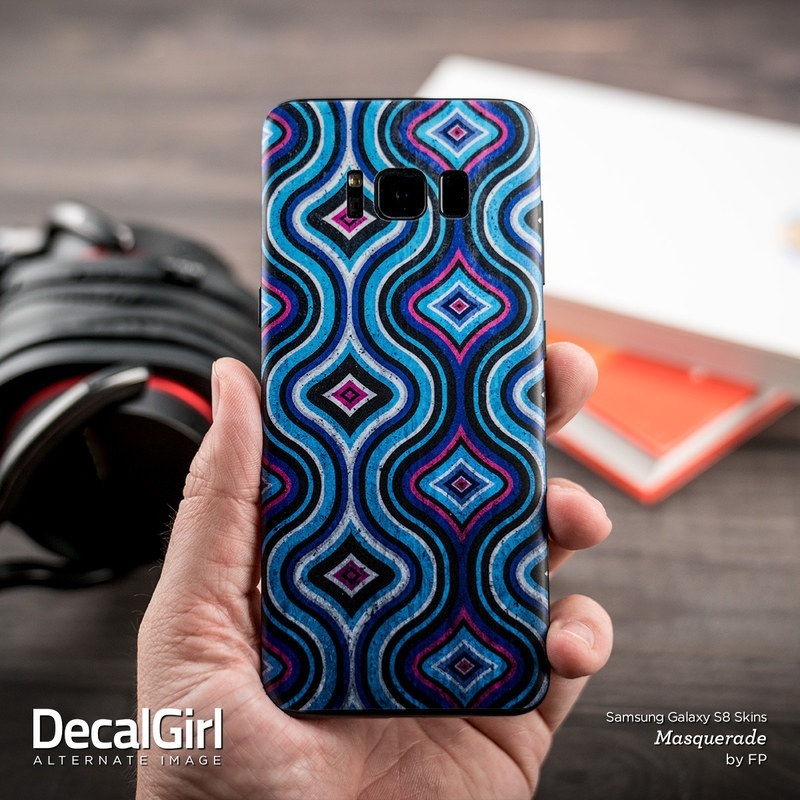 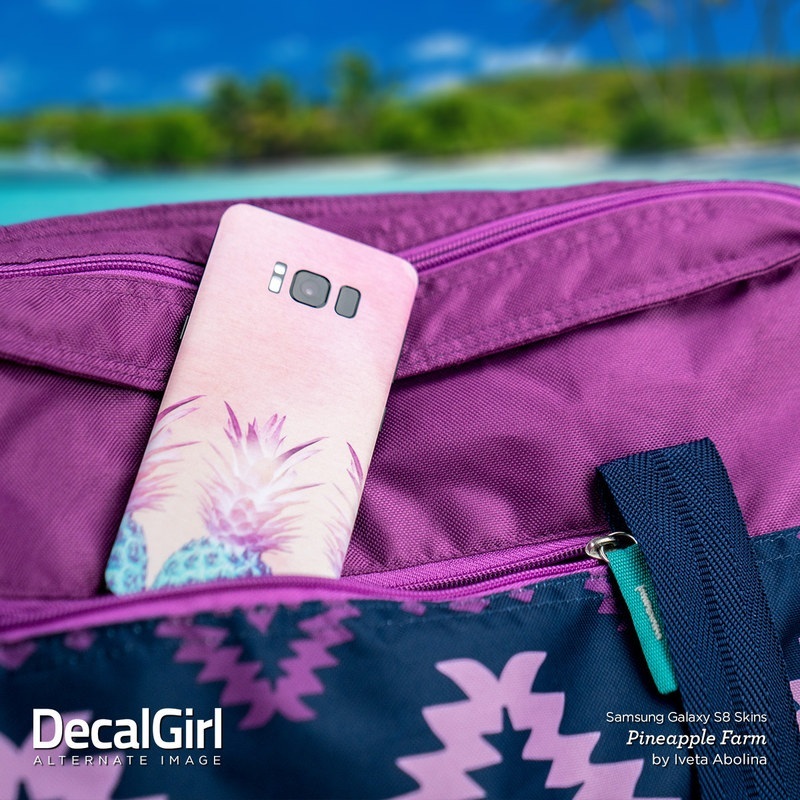 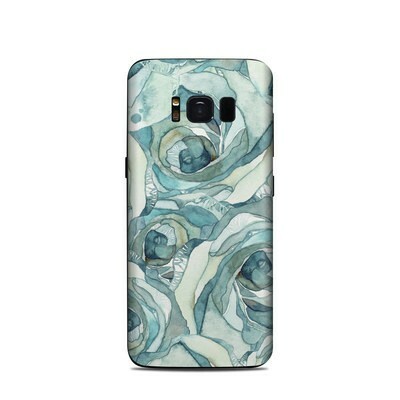 Remember, we offer over 1000 pieces of art as skins for your Samsung Galaxy S8. 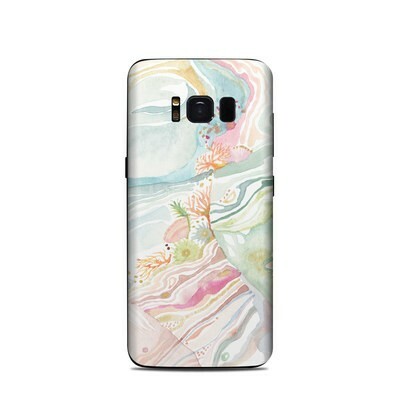 Excellent quality, felt nice in my hand with a bit of grip for my phone. 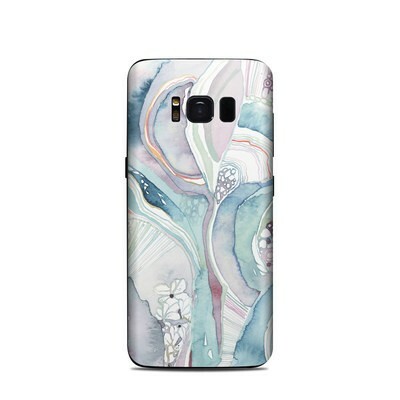 Her artwork is beautiful. 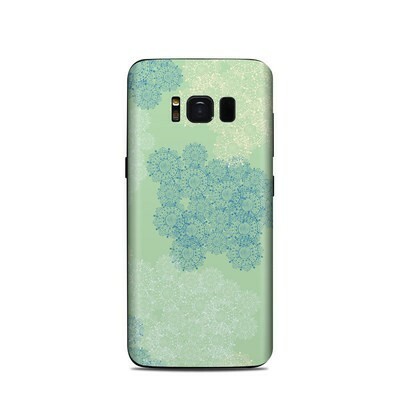 I have several skins by Aimee.